Since 1935, Binyon Vision Center has been the local choice for Bellingham vision care. Our optometrists, opticians and staff continue a long tradition of excellence in thorough eye care. We invite you to experience our personal approach in the exam room, contact lens fittings and training, and glasses selection. Multiple generations have trusted Binyon Vision Center with their vision and eye health. We look forward to meeting you and your family and thank you for the opportunity to take care of your eyes. April Update: Hey Bellingham! We need your help! Do you wear disposable contacts? If so- please collect all your contact lens waste- plastic and foil packaging and the contacts themselves. 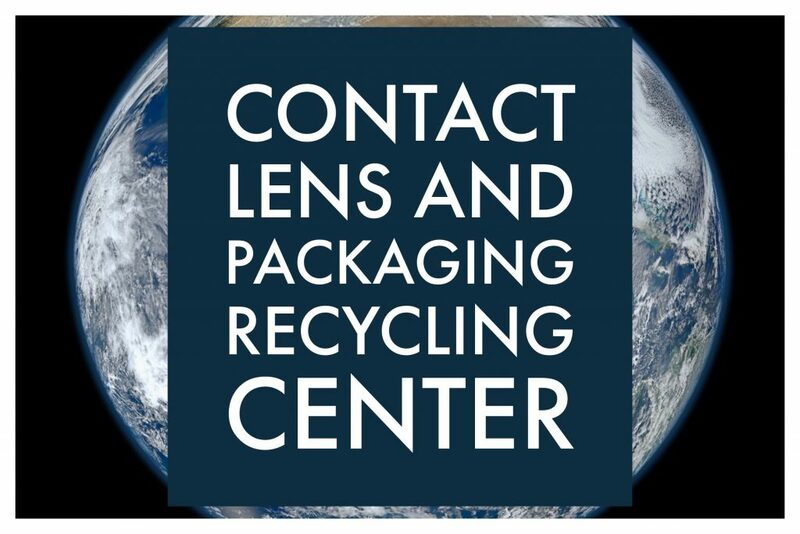 Earth Day is April 22nd and we want to send a huge box of contact lens waste to our partner recycling facility that specializes in unique recycling (see more info here). The packaging is too small for our city recycling and it just gets thrown in the dump. Accumulatively- that’s a lot of plastic and there is an alternative. So please- grab yourself a little box and start separating out your contact lens waste and bring it down to Binyon by April 22nd. Together a little goes a long way.